Galvanizing steel structures or galvanizing iron parts are now very popular corrosion protection process for iron and steel products globally. The galvanizing process is a corrosion protection system discovered some three hundred years ago. 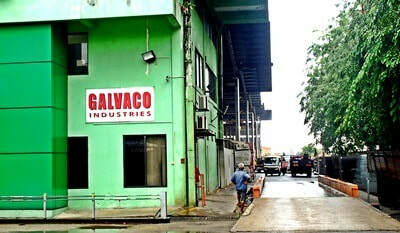 Galvaco Industries Sdn. Bhd. 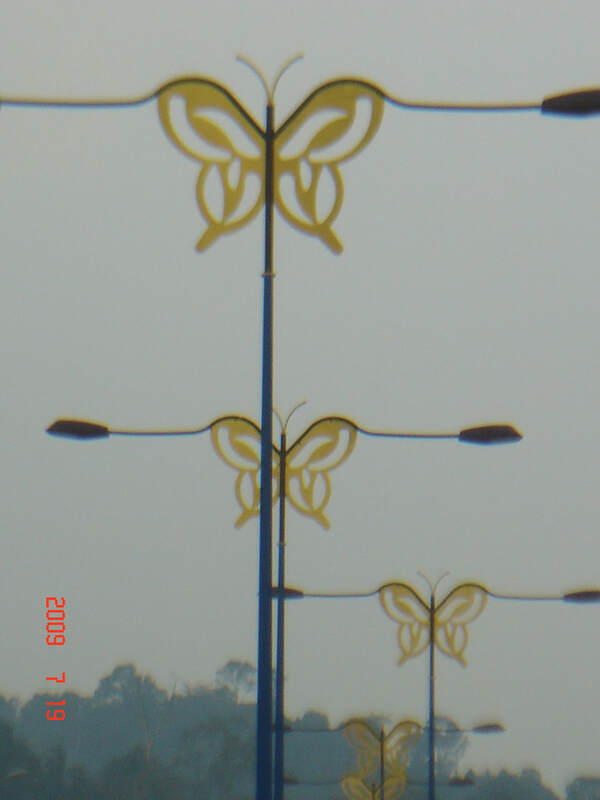 is a specialist Hot Dip Galvanizing company in Malaysia and provides galvanizing services. The Hot Dip Galvanizing process is a Corrosion Protection process for Steel and the galvanizing process produces a zinc coat formed and metallurgically bonded to the base steel. This galvanizing process zinc coat is a superior, reliable and durable protective coating on steel..details. Painting produces a Barrier Coat on steel surface. Careful preparation of the steel surface is very important to prevent premature paint failure whereas compared to the Hot Dip Galvanizing produces it produces a Sacrificial Zinc Coat and in event of scratches or deep cuts on the surface the zinc will corrode first instead of the steel. GALVANIZING PROCESS General Information, Hot Dip Galvanizing Process, Why Hot Dip Galvanizing Steel protects steel Against Corrosion and Rust, Thickness Measurement of the Zinc Coating, Appearance of Hot Dip Galvanized iron Products, How Long would the Hot Dip Galvanized steel last, What can be Hot Dip Galvanized, What is the Cost to Hot Dip Galvanized steel product, Can paint be applied on Hot Dip Galvanized steel or galvanized iron surface, What to watch out in the fabrication of steel for Hot Dip Galvanizing Process, Why is the hot Dip Galvanized steel product sometimes dull gray and sometimes yellow greenish. DESIGN & SPECIFICATIONS For Specifications relevant to the the Hot Dip Galvanizing Process and for other Hot Dip Galvanized steel products. 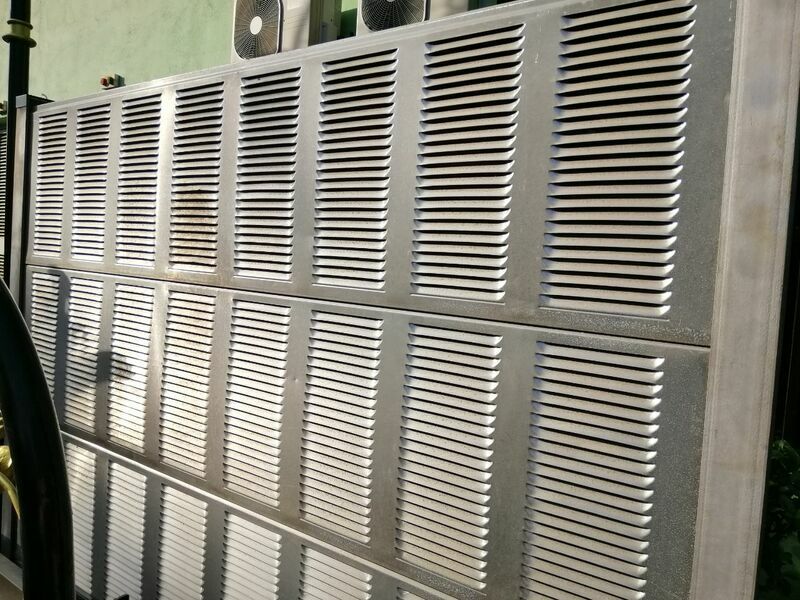 The emphasis of our site is on Protection of steel against rust or corrosion by the Hot-Dip Galvanizing method, If these topics are of interest to you or if you did not find the relevant information at the present moment, please contact us immediately or visit us again later. Please refer to copyright and our terms and condition for use of information in this website. The information provide are presented as accurate as we believe it to be so use are at your own discretion. We assume no liabilities, legal or otherwise, whatsoever to anyone. Galvaco Industries Sdn Bhd, Lot 16, Persiaraan Sabak Bernam, Sek 26, Hicom Industrial Estate, 40000 Shah Alam, Selangor, West Malaysia. Our galvanizing company in Malaysia was incorporated on the 1st April 1983 its name changed from Fittters Enginering Sdn Bhd to Galvaco Industries Sdn. Bhd. on 19th March 2009. The principle business of Galvaco Industries Sdn. Bhd. is providing outstanding hot-dip galvanizing services, sales of hot-dip galvanizing related products and equipment. 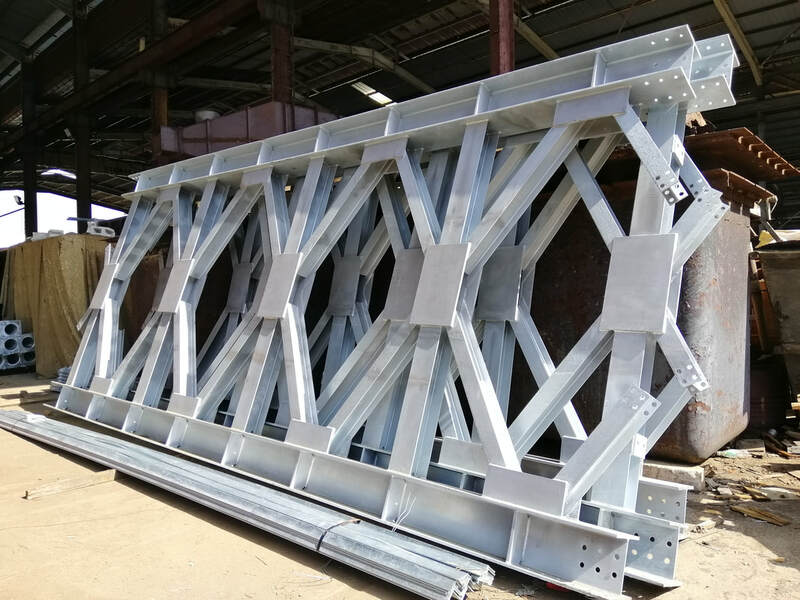 We provide assistance to specifiers and fabricators in the area of designing and fabrication of complicated steel structures for hot dip galvanizing. Proper location of drainage and ventilation openings are essential to minimize distortion and to achieve smooth and uniform finish. We can also assist you in the application of additional painting system for further corrosion protection or for achieving the required esthetic or architecture finish. Our customers particularly value our ability to assist them in solving their problems with hot-dip galvanizing services of difficult and complicated steel structures, quickly and on fast turnaround which in many cases all within 24 hours. This is a structural steel galvanizing plant with spinning facility and the zinc bath 8m(L)x1.2m(W)x2.0m(D) located at Hicom Shah Alam. For spinning off zinc in galvanizing steel that are threated, our galvanizing process for small parts such as galvanized iron brackets or galvanized steel threaded items such as bolts and nuts, washers, spring washers, J-bolts, stud bolts and all sorts of threaded fasteners, please call or email to us for advice or to request for a quotation. Our principle business is in galvanizing metal and the protection of steel against rust or corrosion by the Galvanizing Process. 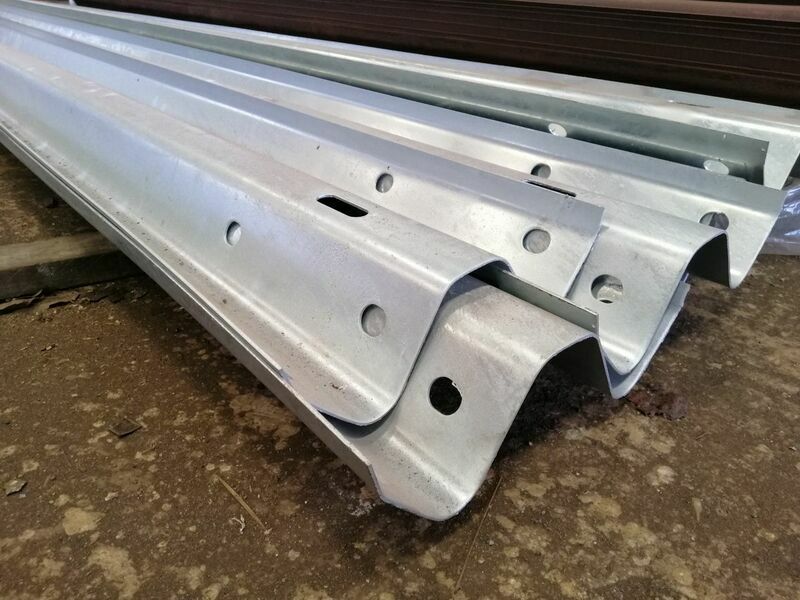 We can also provide advice on suitable galvanizing paint or what galvanizing material are most suitable in your design and application. If you did not find the relevant information at the present moment, please visit us again later.We are currently creating content for this section. In order to be able to keep up with our high standards of service, we need a little more time. Please stop by again. Thank you for your interest!